Nylon Studios has generously recorded and edited the audio for our 2017 TV Commercial. 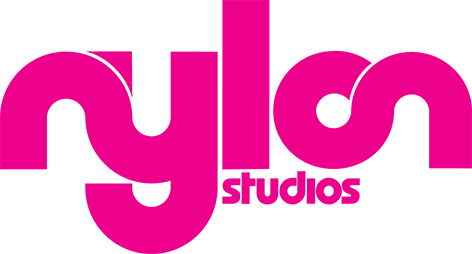 Nylon Studios is one of the world's most awarded boutique music and sound houses. With facilities in New York City and Sydney, Nylon is home to a team of uniquely talented composers and sound designers. By combining diverse industry experience with a collective approach to all projects, it is an incubator for innovative thinking and teamwork. 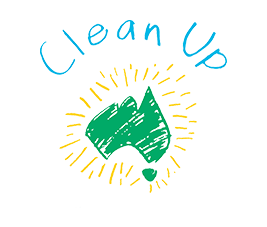 Hunt & Hunt is proud to support Clean Up Australia. We support the organisation as Honorary Lawyers by providing commercial legal advice and by getting involved in the March Clean Up Australia Day each year. 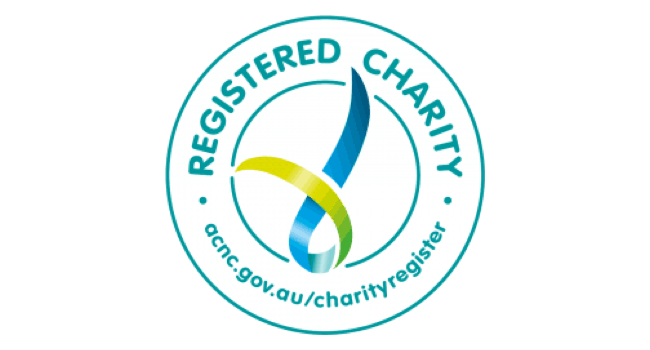 We proudly support a number of organisations local to our offices in New South Wales, Victoria, Queensland, South Australia, Western Australia, Tasmania and the Northern Territory, through sponsorship, pro-bono advice, committee, and board memberships. Cummins South Pacific is proud to support Clean Up Australia as part of our ongoing Corporate Responsibility initiatives. We are committed to help protect our environment and believe that it is our social responsibility to serve and improve the communities we operate in. To do this we are partnering with Clean Up Australia by engaging the heads, hearts and hands of our people around the country to actively participate in the Clean Up Business day and further supporting the campaign by using our warehouse facility in Wetherill Park, Sydney to hold their inventory and supplies for the next Clean Up day. 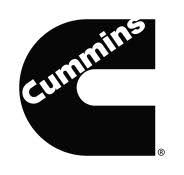 Cummins is a global power leader that designs, manufactures, sells and services diesel and alternative fuel engines from 2.8 to 95 litres, diesel and alternative-fueled electrical generator sets from 2.5 to 3,500 kW, as well as related components and technology. Cummins serves its customers through its network of 600 company-owned and independent distributor facilities and more than 7,400 dealer locations in over 190 countries and territories. Shopper Media Group is Australia'Shopper medias fastest-growing Digital Out-of-Home media business, offering SmartlitesTM Digital Out-of-Home advertising panels. SmartlitesTM provide advertisers with all the targeted data analytic benefits they can obtain with an online campaign, but with the added benefits of broadcast reach that only an Out-Of-Home campaign can offer. SmartlitesTM serve up relevant information and advertising to shoppers, improving their Centre experience and providing brands with a new way to reach, engage and convert at the point of purchase. In 2018 the Shopper Media Group donated 200 advertising panels to promote Business, Schools and Clean Up Australia Day to shoppers in Centres across Australia. Our people are committed to support the non-profit sector by providing professional support and services. The work we do draws on our experience and knowledge in professional services, enabling us to assist the charity organisations and other community groups in many different ways. 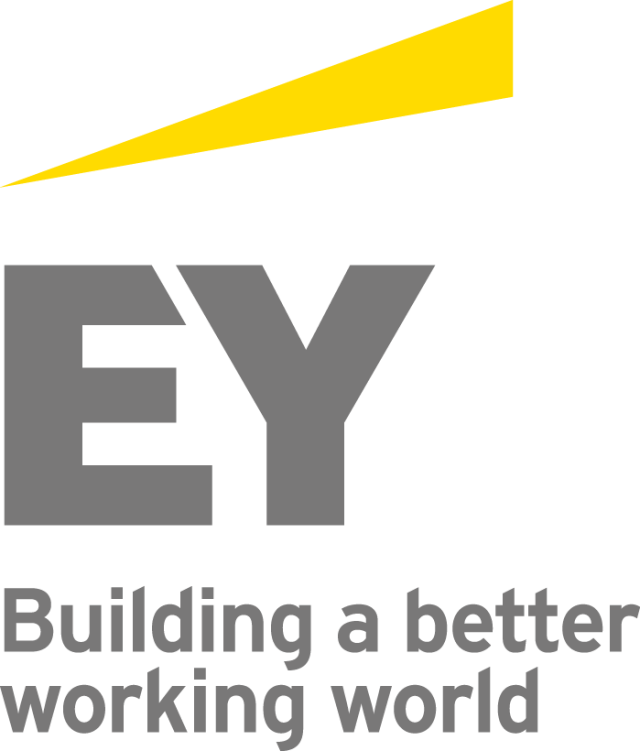 EY is proud to be the honorary auditor of Clean Up Australia Limited. Our people care for the environment and are supporting the Clean Up Australia Day campaigns. Cummins & Partners is Australia's leading Independent creative media advertising agency. With offices in Sydney, Melbourne, Adelaide & New York, they pride themselves on being a global agency that focusses on bringing creative and media together to create integrated and truly enduring brand platforms. The team at Cummins&Partners developed and delivered the advertising concept for our 2017 Clean Up Australia Day campaign - elements of which have been translated into outdoor advertising, promotional posters and certificates. Adstream generously distributes our Clean Up Australia Day advertising to television and radio channels nationally. Getting campaigns to market is hard work - validation and distribution of Print, TV, Radio and Digital ads is easy with Adstream. Their experienced in-house team ensures ads get to the publication or station looking and sounding the way the advertiser intended - absolutely perfect.